July 10, will start selling “Yandex.Station” — first device of its own design of “Yandex”. According to the Russian IT-giant, the demand for novelty was very high. 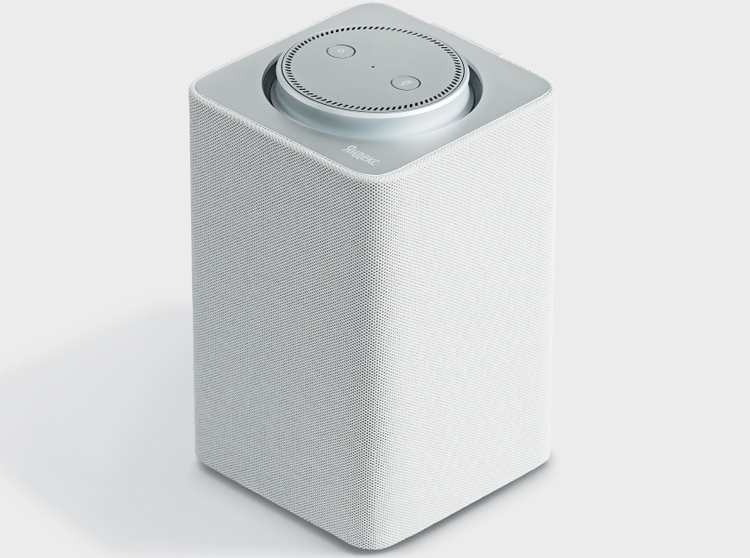 “Yandex.The station is the world’s first device with a voice assistant that connects directly to the TV works without the remote, just for the voice control. This is just one of the possibilities of the station. Now our intelligent assistant takes care of different simple things,” says the developer. The first batch of devices will go to the store and Museum “Yandex” — he is in Moscow at the address: Timura Frunze street, 11, building 13. Sales will start Tuesday at the time the store opened, at 10 am. “The demand for Yandex.The station is very high: only in the first hours after the announcement, we received more than 20 thousand applications. So the novelty has got the greatest number of applicants, we introduced a limit: a maximum of two devices in one hand” — said the Russian company. 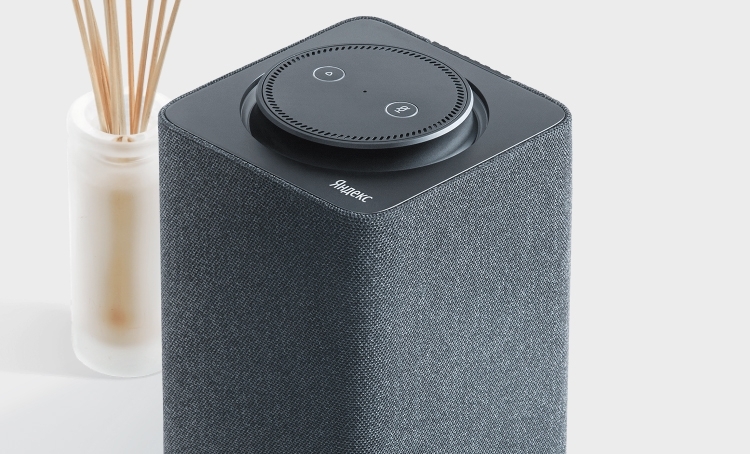 Smart speaker is 9990 rubles. Each buyer will get a year free “Yandex.Music”, viewing movies on the “Kinopoisk” – without ads and other subscription options “Yandex.Plus”, as well as gifts from partners — three month series in the “Mediateca” and two months subscription to ivi.